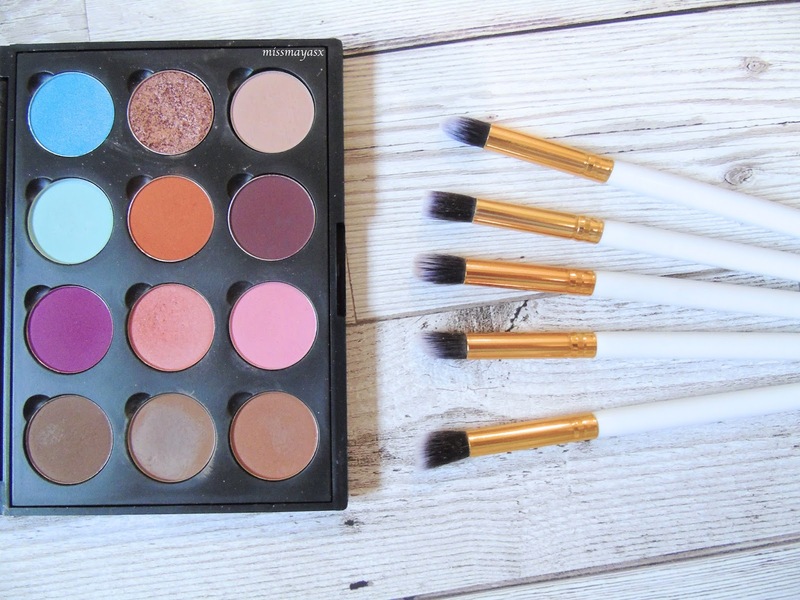 Who's a big fan of Lush cosmetics? Me, me, me!!! 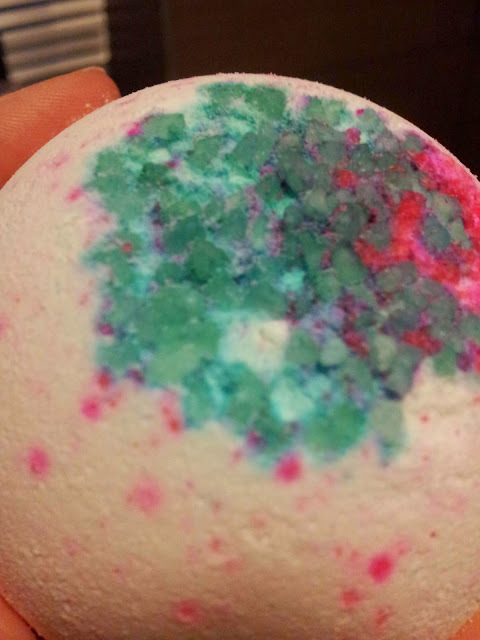 I love their bath bombs and ballistics so much! 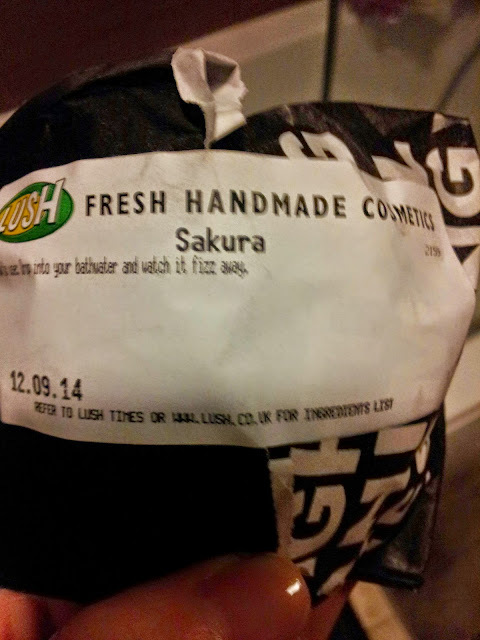 I've tried a few so far, including Think Pink and Space Girl and those two are my favourite so far, however this time I decided to go for this limited edition bath ballistic called 'Sakura'. 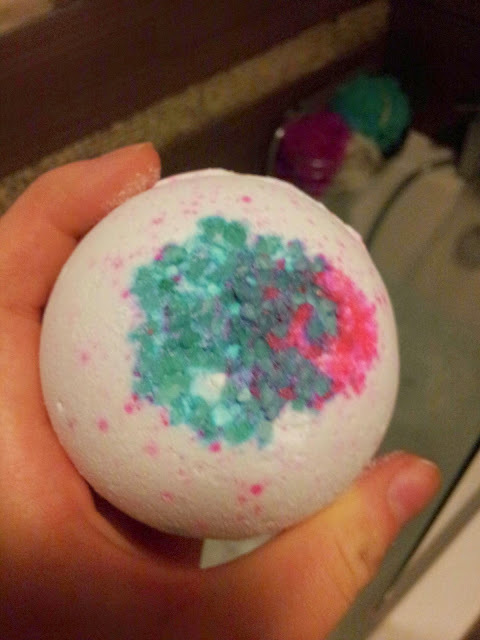 On the description in store it said that it has a fizzing surprise inside and makes the whole bathroom smell like cherry heaven. I was very excited to use it, especially as I've been stressing out a lot about going back to college and applying for University is taking its toll out on me. Neatly packaged! I really do like my local Lush store staff, they are all very nice and friendly! 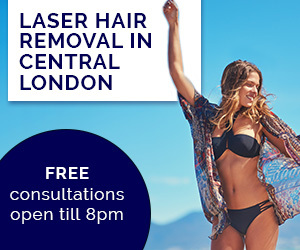 Just what a girl wants. The woman who served me was very helpful and knew literally everything about this product. I felt like I was in bath bomb heaven. This is what the bomb looked like. It looks like an ostrich egg with spray paint on it. It smelled quite strong of cherries, it wasn't the most realistic scent but it smelled like a cherry lollipop which was also pleasant. It was very powdery and started to crumble in my hand so I had to chuck it in the bath! That's what the colours looked like close-up.It looks a little bit like polystyrene, don't you think? It kept fizzing and fizzing and fizzing and I could not find the 'surprise' anywhere... It smelled good for about 20 minutes and that was it. It did not colour the water either which was the biggest disappointment for me. 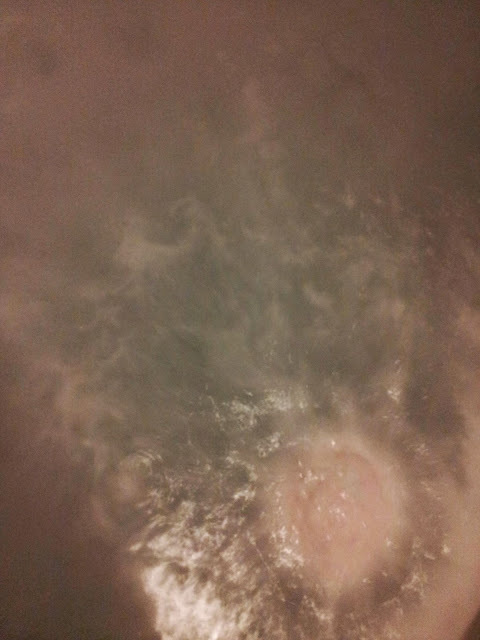 Overall, I did not like this bath bomb one bit because of its lack of colour and smell. I would not purchase this product again. I nominated you for a Liebster Award, check out the details on my blog!